Elbow pads protect a very fragile part of the body and the best ones do a good job at it. 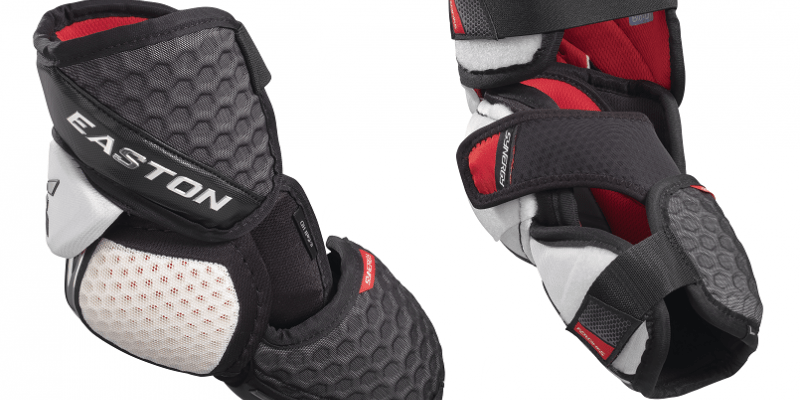 The only problem is some elbow pads stiffen your arms… Continue reading "Best Hockey Elbow Pads of 2019"
Price: $119.99 The Easton Synergy GX is a seriously comfortable Elbow Pad. It’s a three piece system for the ultimate mobility. It has a comfort donut with Helix 10TM insert for extra… Continue reading "Easton Synergy GX SR. Elbow Pads Review"
The Bauer Supreme one.6 Elbow Pads in my opinion are for smaller players due to having a firm hold on me. 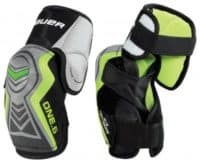 This elbow pad is flexible, it’s light weight and allowed… Continue reading "Bauer Supreme one.6 Elbow Pads Review"